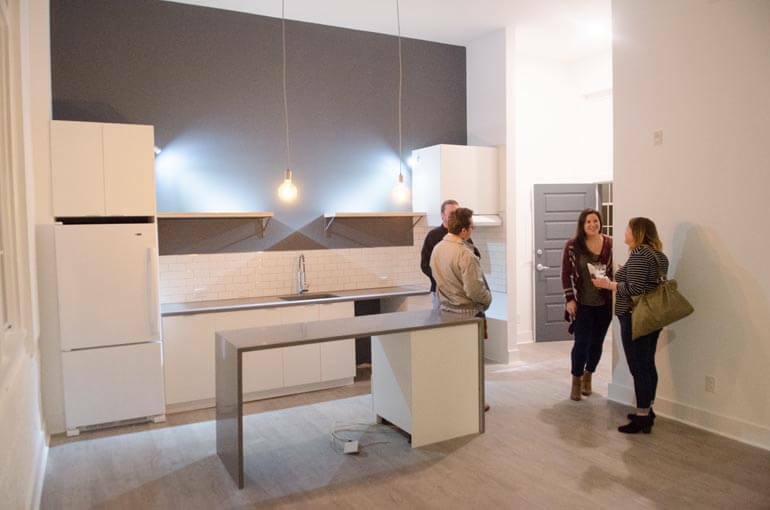 The Midtown Mobile Movement hosted a tour of the new Old Shell Lofts at 1706 Old Shell Road on Dec. 8, 2016. 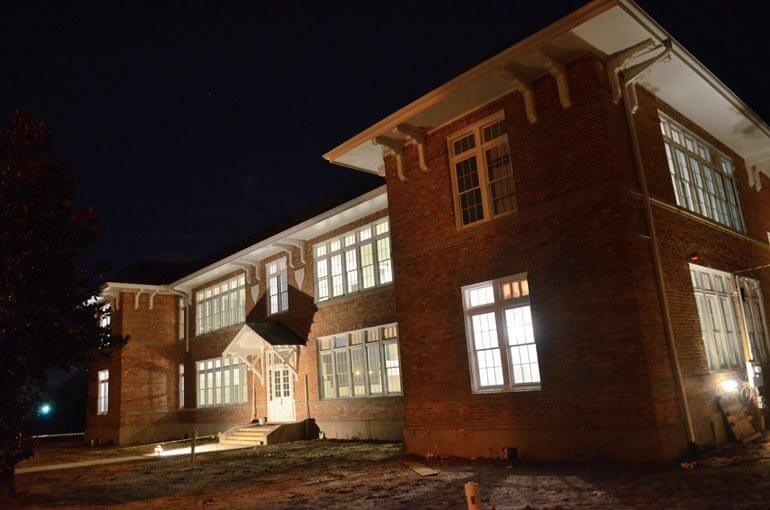 The former Old Shell Road School was originally built in 1915. 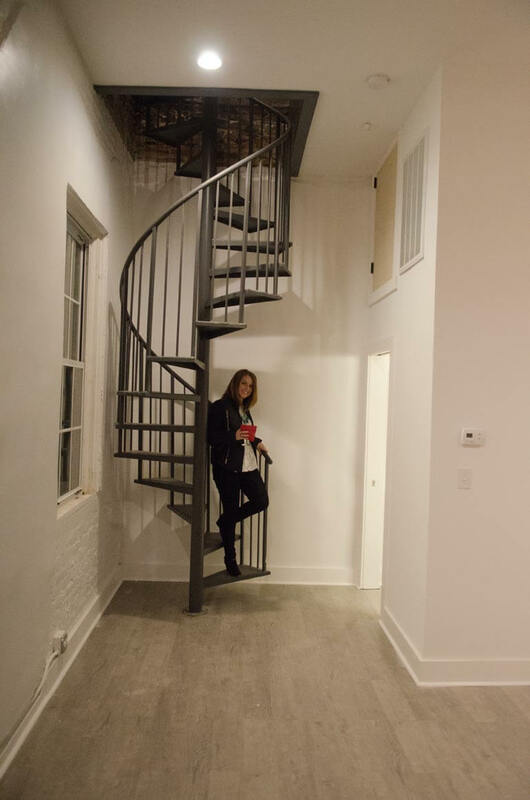 When the project is complete, lofts ranging from 600-square-feet, one bedroom, one bathroom to 1,365 square-feet, two bedroom, two bath will be available, with rents ranging from $825-$1,500, according to its website. 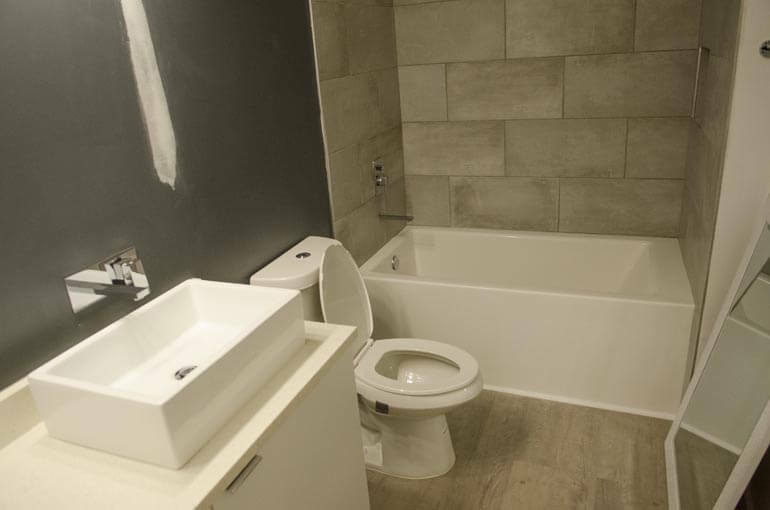 The first phase includes 23 units that will be move-in ready the first week of January. 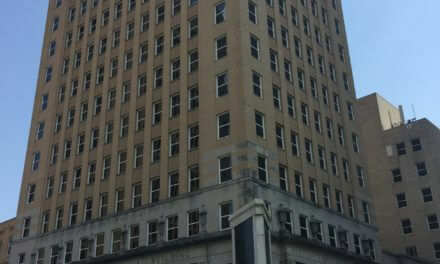 According to Property Manager Reagan Hatheway, six units have been pre-leased. 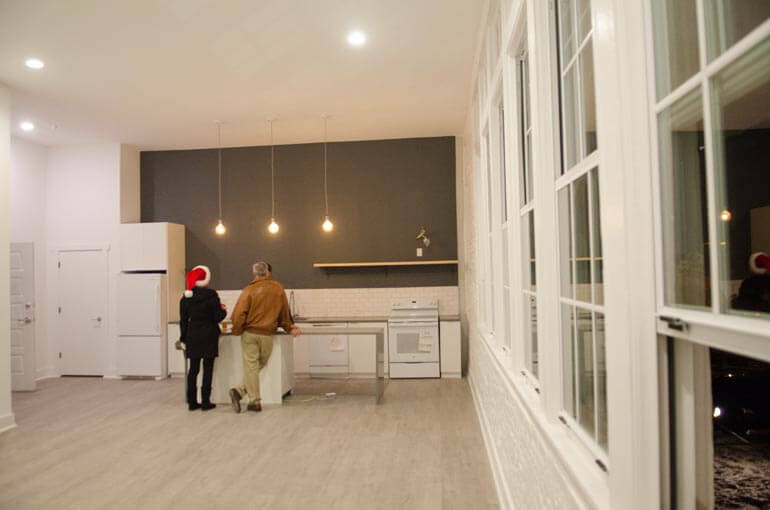 The same developers are planning a similar project at the former Russell School on Broad Street, and completed the Marine Street Lofts last year. 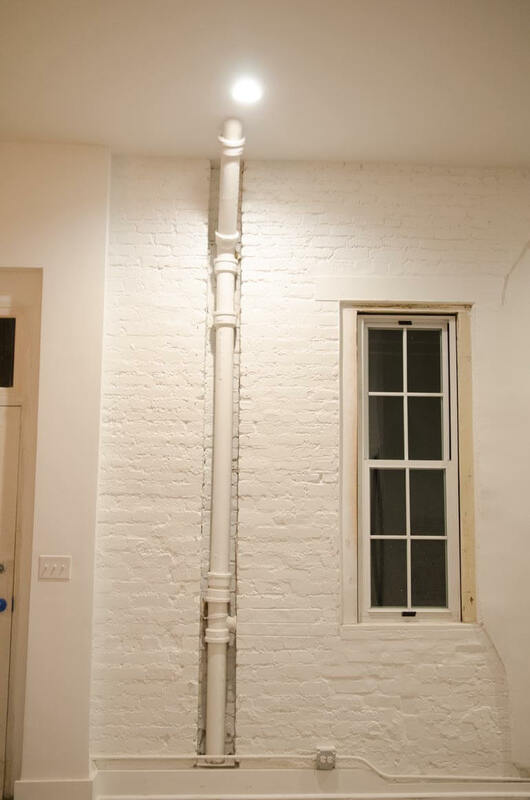 Gabriel Tynes/Lagniappe | Exposed pipes at Old Shell Lofts. Gabriel Tynes/Lagniappe | Old Shell Lofts. Gabriel Tynes/Lagniappe | A unit fronting Old Shell Road. 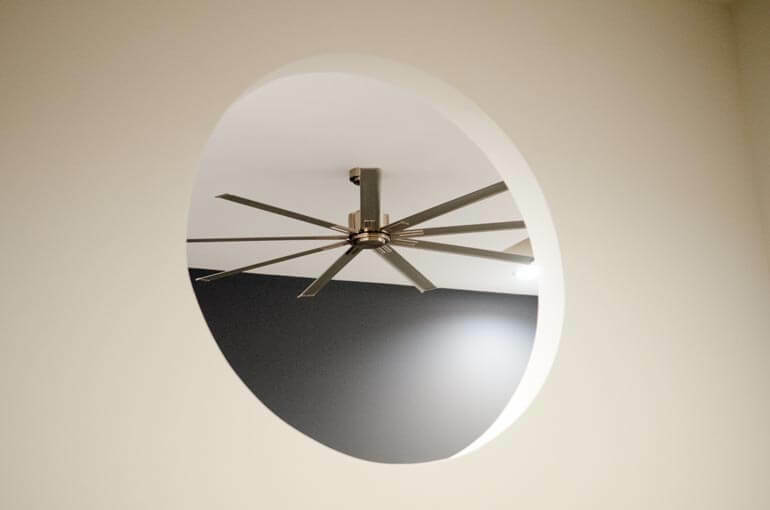 Gabriel Tynes/Lagniappe | A ceiling fan and architectural feature at Old Shell Lofts. 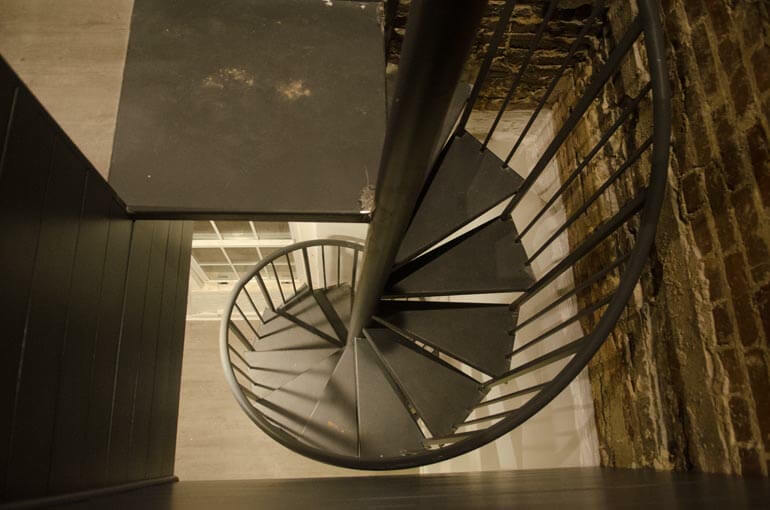 Gabriel Tynes/Lagniappe | A spiral staircase accents one unit in Old Shell Lofts. 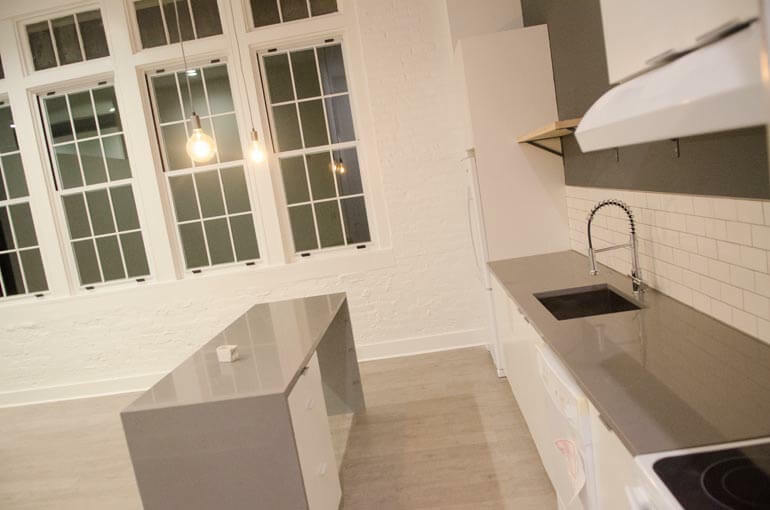 Gabriel Tynes/Lagniappe | A kitchen in Old Shell Lofts. Gabriel Tynes/Lagniappe | An Old Shell Lofts bathroom. 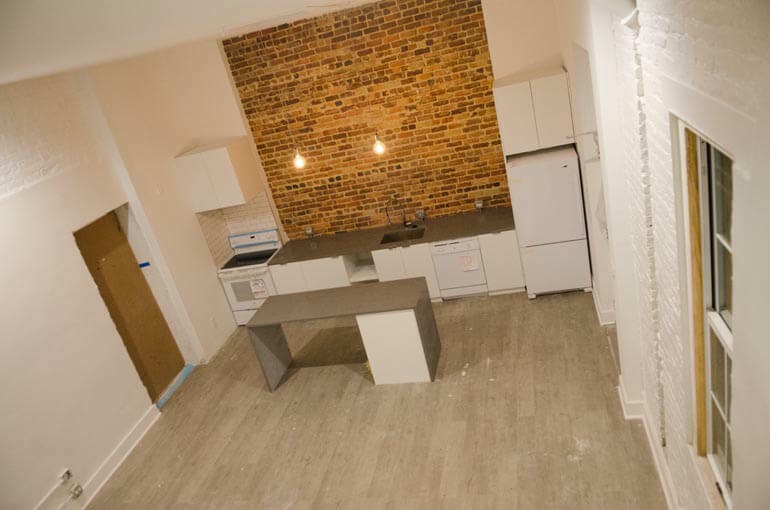 Gabriel Tynes/Lagniappe | A kitchen in the Old Shell Lofts. 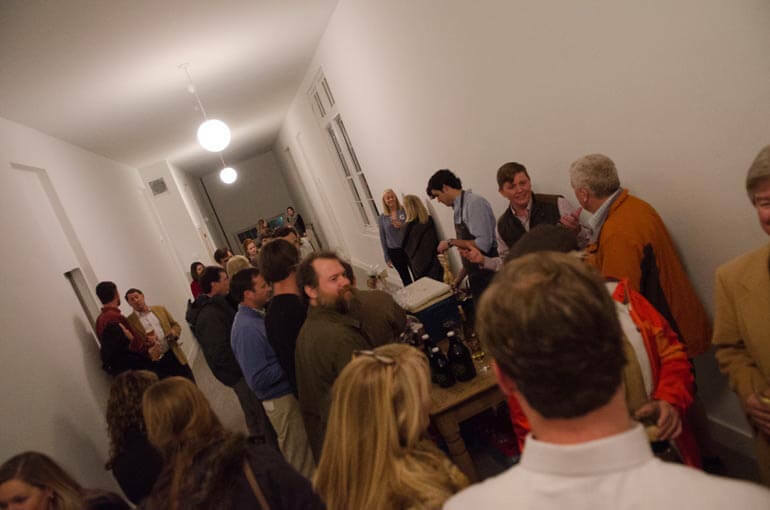 Gabriel Tynes/Lagniappe | The Midtown Mobile Movement hosted a tour of the new Old Shell Lofts on Dec. 8, 2016. 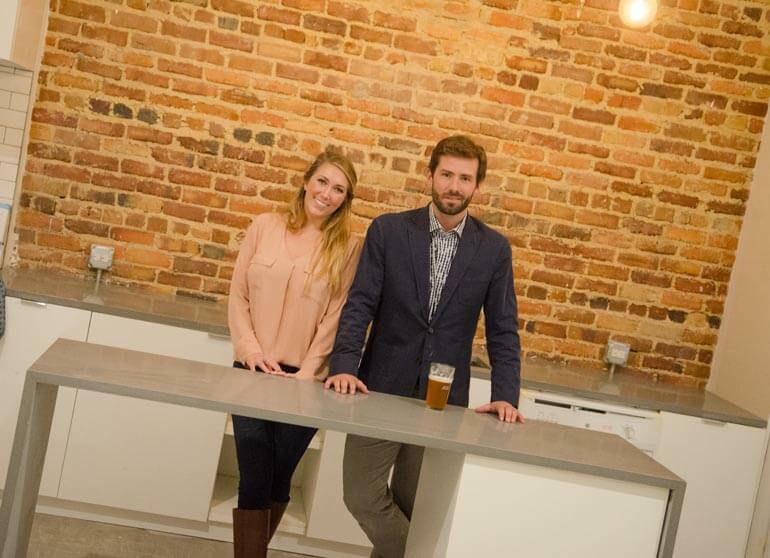 Gabriel Tynes/Lagniappe | Property Manager Reagan Hatheway with developer Taylor Atchison. Gabriel Tynes/Lagniappe | The former school at 1706 Old Shell Road, originally constructed in 1915, was converted to loft apartments.